Here is another great PSD Mockup for a popular Samsung Android Smartphone released in 2012, the Samsung Galaxy S III. 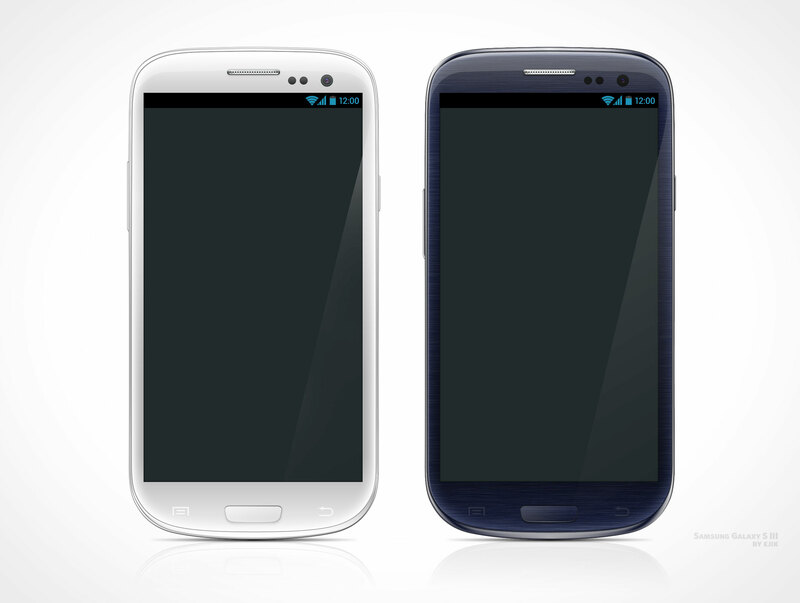 This PSD Mockup Android template was created by Eryk Pastwa and has a light and dark version of the same Samsung Galaxy S II model. The resolution of the Android screen is 720×1280 and was created with vector shapes.